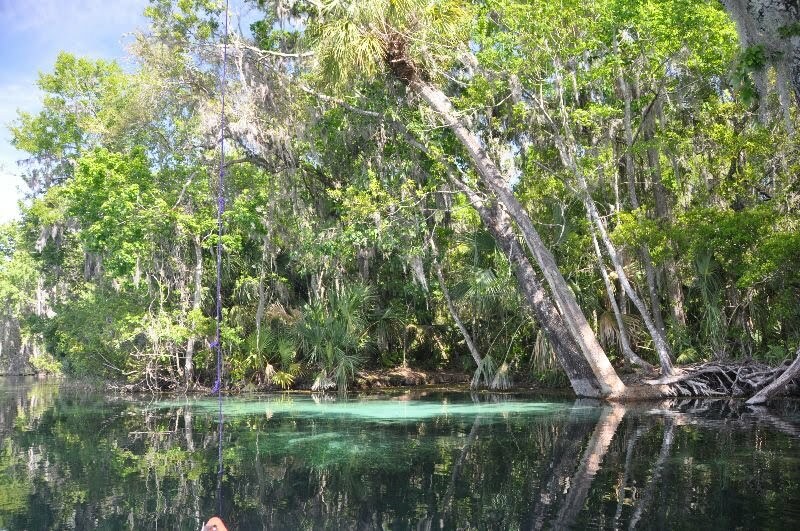 Lars Andersen owns the Adventure Outpost in Highsprings and leads many paddling trips here in north Florida. I have received his emails outlining the trips and have wanted to go, but have always had conflicts. 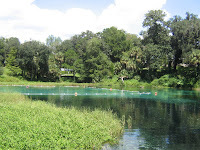 Tuesday, everything worked out and I was able to join the group of Master Naturalists who had come from the east coast of Florida to paddle with Lars on the Silver River. Wow! That is right in my own back yard! And just minutes from my house! The morning was beautiful, just enough cloud cover to keep the temperature down. It was great to paddle along and listen to Lars call out the names of native plants - pickerelweed, spatter dock, cardinal flower, etc., etc., etc. I try to know the names of plants I include in my landscape paintings so it was a valuable lesson. Last Thursday was the first class of my 4-class series. It has been a long while since I taught and was a bit nervous. I restricted the class to only 6 students. This is a good number that allows me to give everyone lots of personal attention. I am happy to say that all went well. It is a great group that is going to work well together. Everyone is eager to develope their own skills and try new ideas. I am looking forward to the next class on Thursday! I have just read about the enormous amount of oil covering the beaches of north west Florida and feel helpless in the wake of this tragic event. My mother was a member of the National Audubon Society and avid bird watcher. She inspired my love for the landscape and wildlife that has manifested itself in my art work. 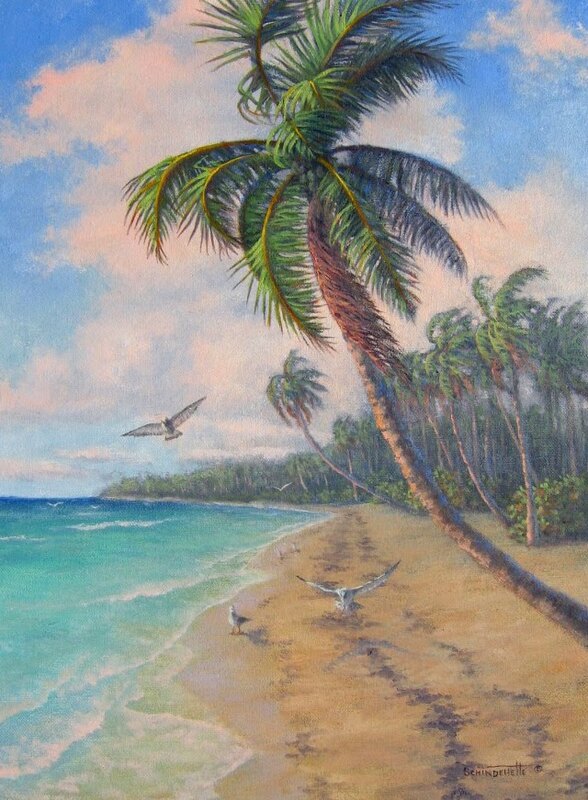 In an effort to help in the rescue of wildlife on our beaches I pledge 10% of my art sales to Audubon's Protect Florida's Beaches. I hope you will join me in anyway you can to help this joint effort for our state and its wildlife. I was in Lake Tahoe last week and away from a computer. I did not get to post the miniature painting on schedule so I am posting this one a little bit early. The bid deadline is 5 pm Monday, June 28. For those of you who have traveled around Florida this scene should be familiar. Once you leave the congested cities you can see for miles on the open prairies. 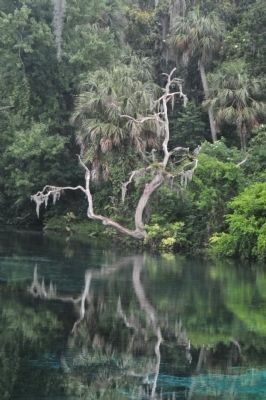 Standing ponds with sawgrass dot the landscape and cabbage palms spring up here and there. 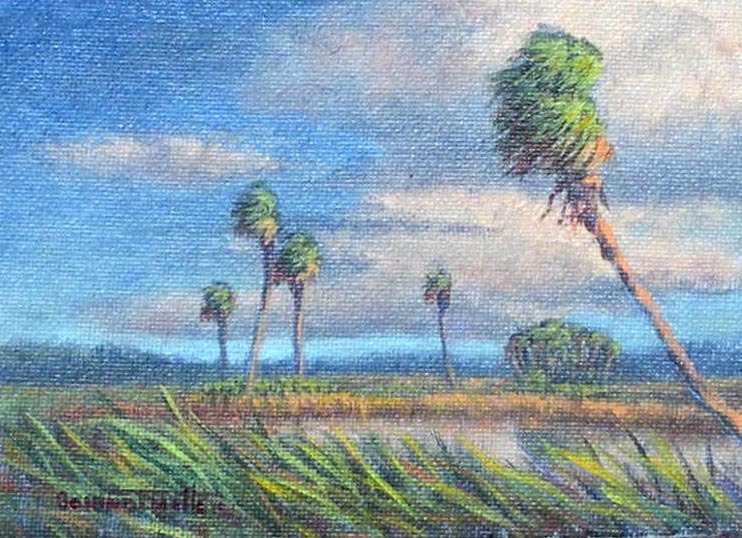 "Windy Prairie" is painted in oil on canvas mounted on board. It can be displayed on a table easel or in a frame. 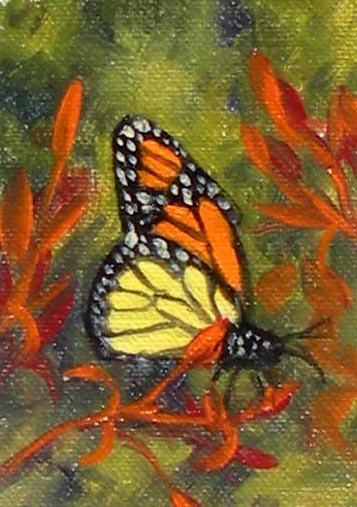 Monarch Butterfly 2 1/2 " x 3 1/2"
Monarch Butterflies are also called Milkweek Butterflies. This guy was sitting on my flowers recently and stuck around long enough for me to photograph. The painting is 2 1/2" x 3 1/2" on canvas mounted on board. Bids start at just 99 Cents! A number of people have expressed interest in taking a painting class from me. I have warmed to the idea and am looking forward to starting a class in June. A series of 4 classes is scheduled. I am not a fan of everyone following along with the instructor, copying what she is doing. I prefer a more relaxed atmosphere with each student working at his/her own pace. I like to move from one student to another to work on what that particular person needs, relieving the stress of pressure to keep up with the group or the chance of anyone getting bored because they have to slow down. The class size is very small -- limited to just 6 students -- so I can give ample time to each student. Personalized instruction on a one-to-one basis allows me to taylor information to the level of expertice and experience of the student. Students are to work from their own photographs and paint what they enjoy. Artists create much more successful paintings when they paint what they are interested in. If you, or someone you know would like additional information or to register for the class please email me or comment on this blog post and I will get back to you with all pertinent information.